Google Pixel 3 can automatically activate driving mode when you are driving. 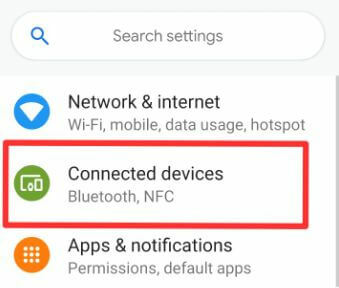 You can find android driving mode on Pixel 3 under connected devices settings. 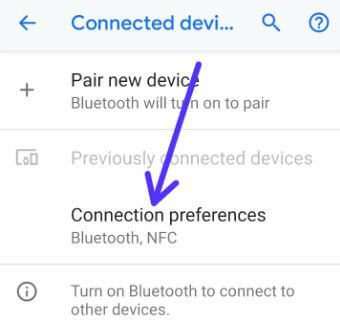 When turn on drive mode on Pixel 3, it will automatically activate Do Not Disturb mode or Android auto in your device. Here’s how to turn on driving mode Pixel 3. You’ll set up driving mode on Google Pixel 3 if first time pair with car or other accessories. If you want to use your Pixel 3 while driving, use driving mode with android auto. In Pixel 2 device, when you’re drive vehicle, automatically enable DND mode. 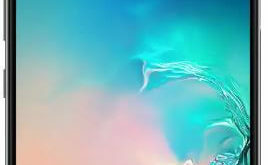 Follow below given step by step process to turn on driving mode Pixel 3. In latest Google Pixel 3 device, when you’re driving car or other vehicle, it’ll automatically activate android auto and Do not disturb mode also. Check out below given settings. 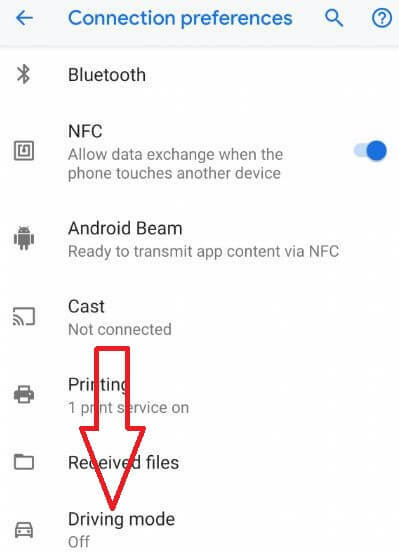 Here you can see Bluetooth, NFC, Android Beam, Cast, Printing, received files and Driving mode options. By default turn off driving mode on Pixel 3. You can enable/disable driving mode Pixel 3 using above settings anytime you want within a minute. Different android device has slightly different settings to turn on driving mode or android driving mode. Google Pixel 2 automatically turn on Do Not Disturb mode when your drive a car or other vehicle. But not activate android auto like as latest Google Pixel 3. After set rule, don’t forget to check turned on rule in your Google Pixel 2 device. And that’s all. Let me know what you think about this tip to turn on driving mode Pixel 3. Let us know your thoughts in the comments section below. Please Share the article if you found it helpful?